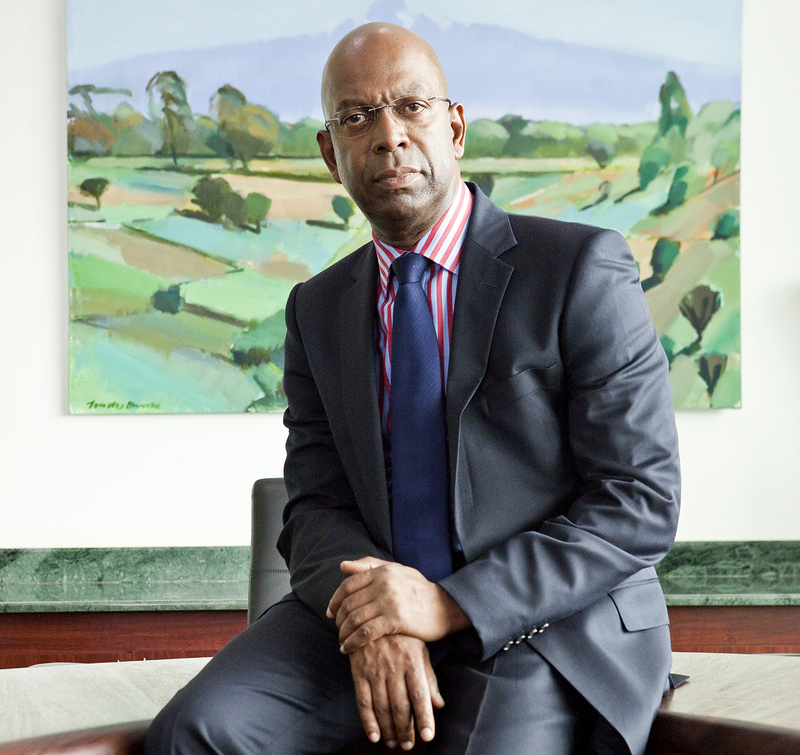 Kenya’s Safaricom has said before it uses advanced technology and security systems to source out any unlawful and fraudulent activity taking place across its business network, providing the number of fraud and bribery cases they identify every year in their annual sustainability report. Last year saw 50 employees get sacked from the mobile network provider for participating in bribery and fraud activities and now following a new development, a number of subscribers of the Safaricom network will be charged for buying stolen airtime. About 10,000 Safaricom subscribers are being investigated for being part of an airtime theft amounting to millions of shillings that took place in the last month. The subscribers are accused of having bought airtime at half the normal price and will face a charge of being in possession of stolen property. According to the Business Daily, one of the suspects going by the name Alex Mutuku was arraigned in the Milimani Law Courts and charged with manipulating the firm’s computer system and stealing electronic airtime worth KSh 20,000. The electronic airtime was then sold in the market to unsuspecting customers at half the retail price, with buyers constituting mostly friends and relatives of the perpetrators who were informed on where to purchase the airtime, a situation that caused alarm within the network. Some of the suspects have already been arrested and are being grilled at CID offices, following a hunt down by Safaricom that used serial numbers of the stolen airtime to identify and arrest subscribers who consumed the stolen airtime and later blocked them from using their phones. Earlier in January, Safaricom experienced irregularities in a promotion it was running but blamed hackers saying that they had taken over the promotion using internet bots to increase chances of winning the competition. “Internet bots are online applications that perform tasks that are both simple and structurally repetitive, at a much higher rate than would be possible for a person to do alone,” said the Director of Corporate Affairs, Nzioka Waita, at the time. Previous articleMaybelline New York is now available anywhere in Kenya thanks to Jumia!